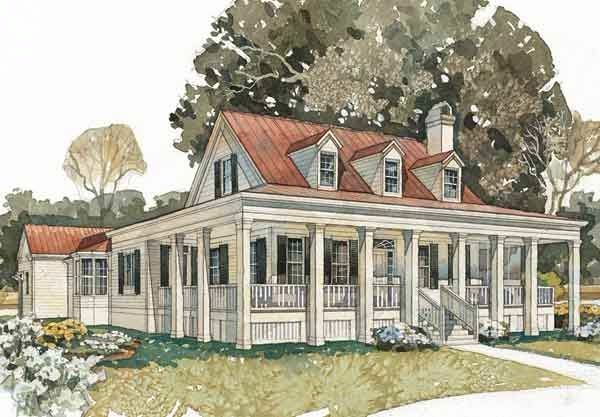 Dreaming of a country style farmhouse, but not sure where to begin? We've got you covered. Farmhouse style homes are inviting, comfortable, and full of rustic details. But the possibilities are endless when it comes to the layout. 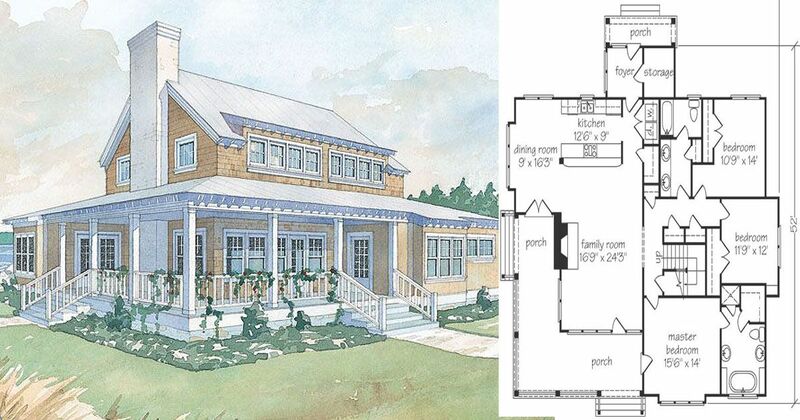 Check out six of our favorite farmhouse plans below and find one has all the features you're looking for. 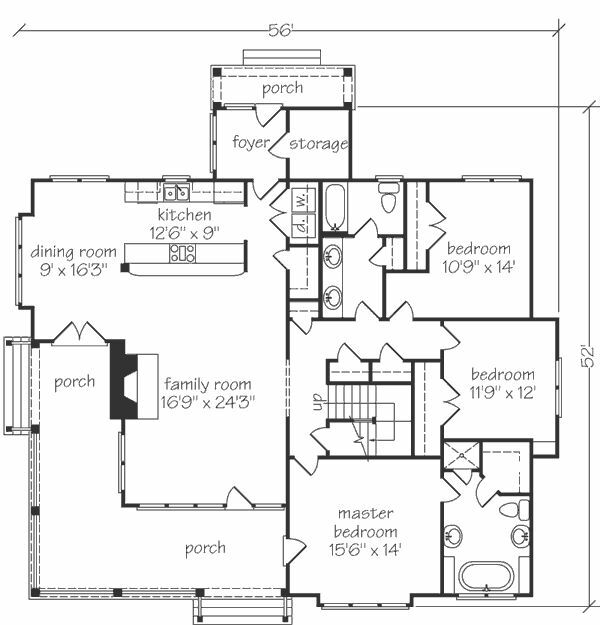 If you're ready to take the plunge and you're interested in purchasing any of these architectural plans - simply click on the corresponding title link. 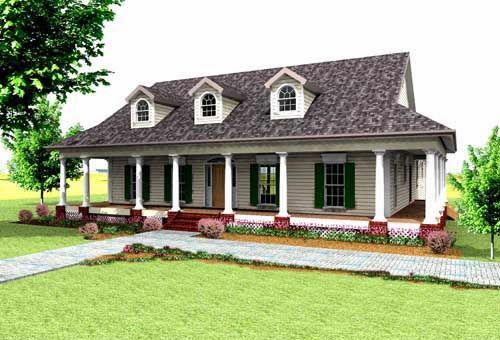 This plan features a classic look with a welcoming wraparound porch. Inside you'll find a unique U-shaped layout. 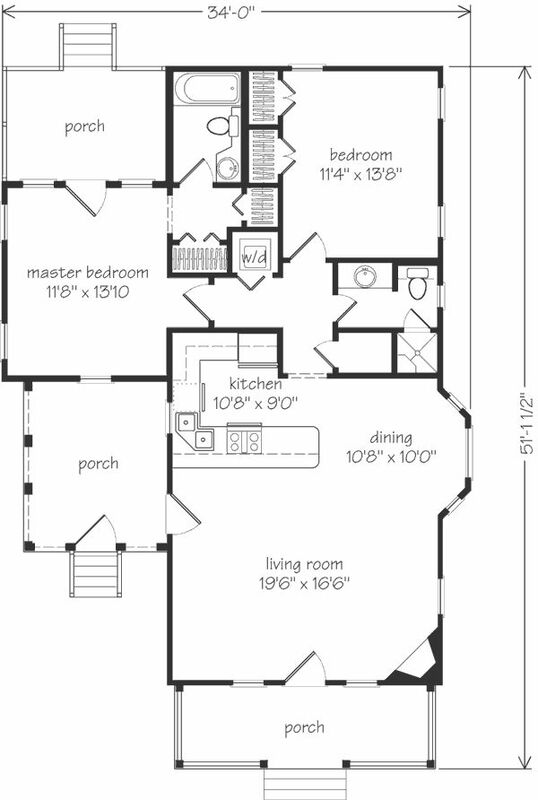 The left side includes the family room and spacious kitchen plus a laundry room and access to the garage. On the right is the master bedroom. 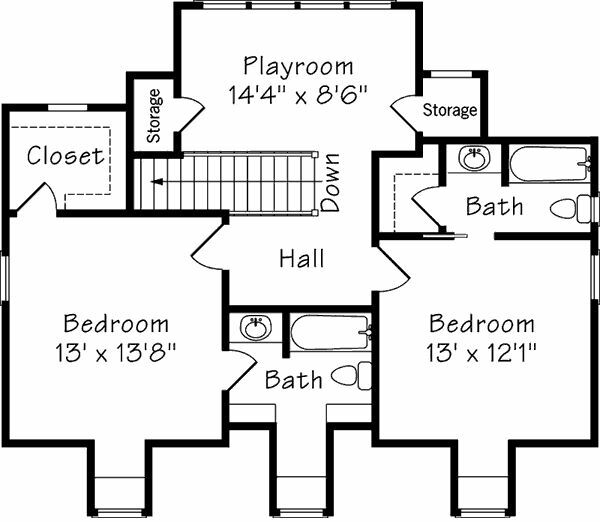 Upstairs there are two more bedrooms and a playroom. 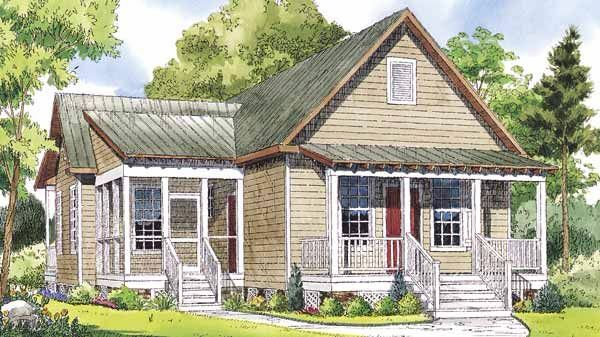 This simple and charming farmhouse cottage features a board-and-batten exterior and metal roof. Inside, a massive fireplace anchors the family room, which is open to the dining space and kitchen. 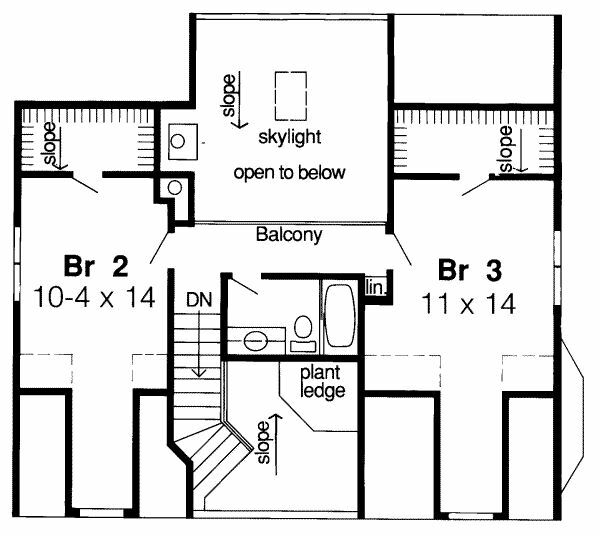 Two bedrooms are on the right side of the house, and the master bedroom is privately located at the rear of the house. 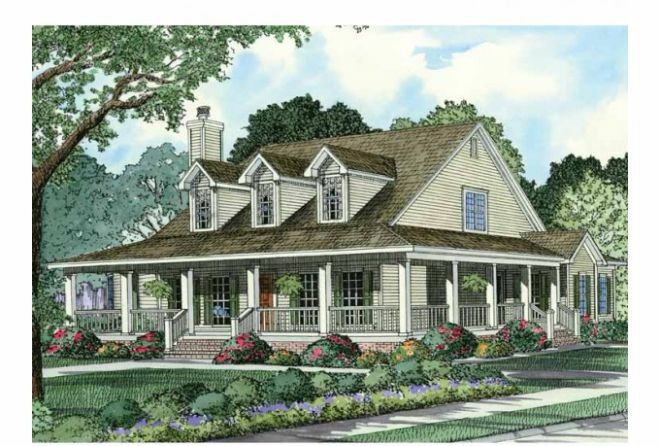 This plan showcases a deep, wraparound front porch for panoramic views and outside entertaining. 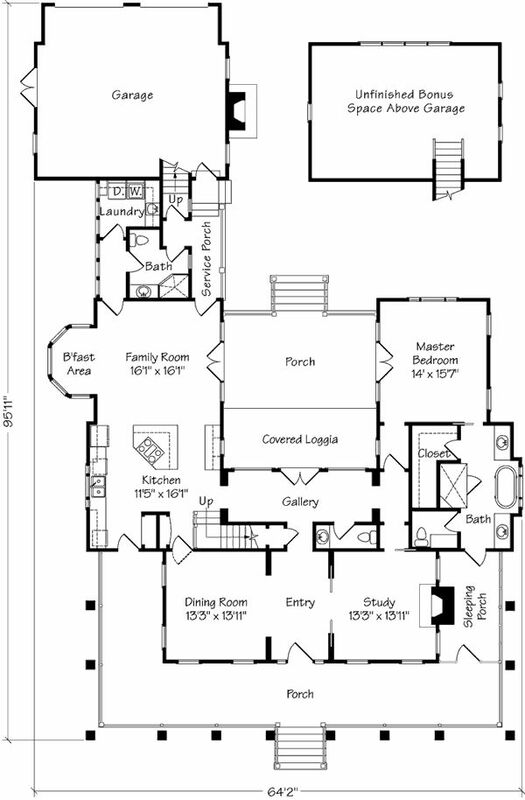 The open floor plan includes the kitchen with a snack bar, breakfast room and formal dining room. Two walk-in closets in the master suite line the way to French doors that open to the spacious bathroom. Three additional bedrooms are at the rear of the house. 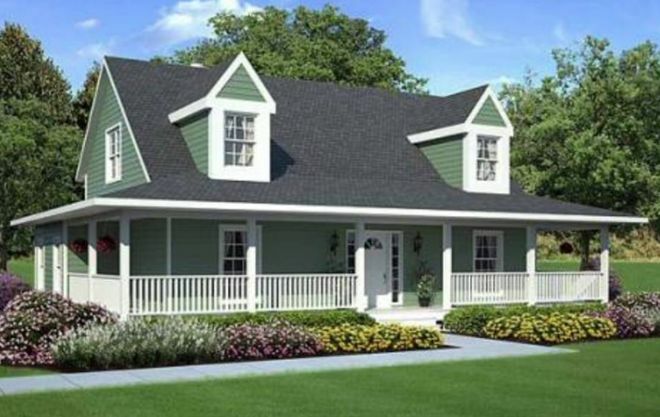 This old-fashioned farmhouse features an inviting, wraparound porch. Inside, the two-story foyer opens to the skylit living room with views of the rear deck. To the right, there’s a formal dining room with bay window, just steps away from the kitchen. 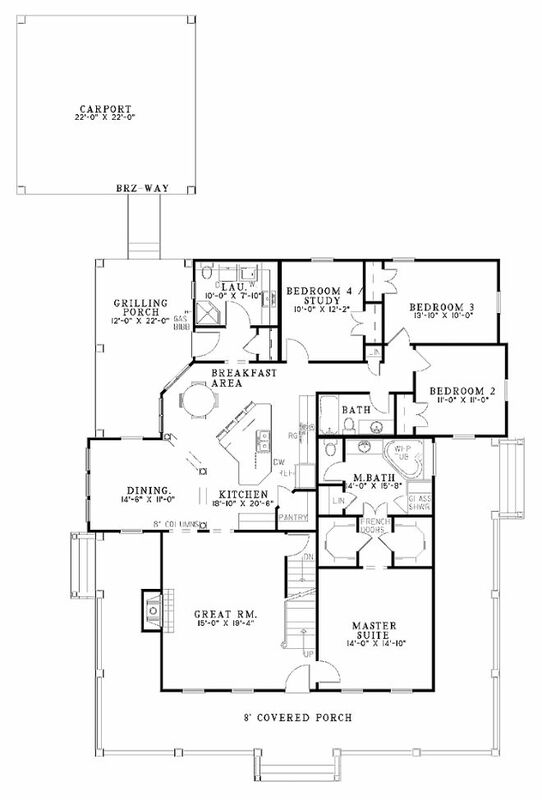 The master suite is on the main floor with two more bedrooms upstairs. 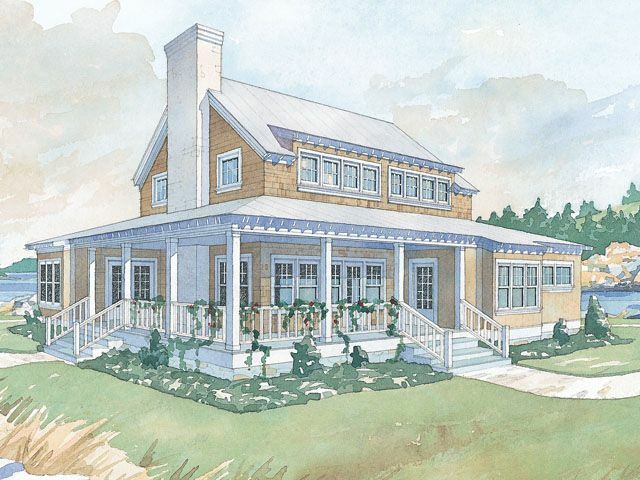 A wraparound porch and dormers give this home just the right classic farmhouse touches. 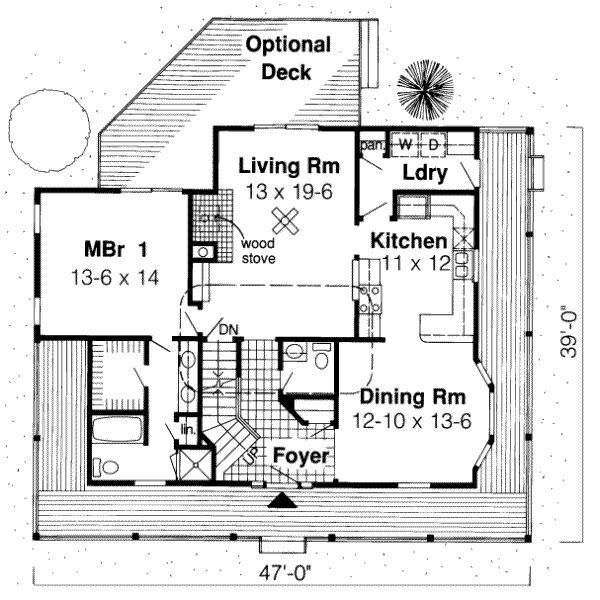 But step inside and you'll find a contemporary open layout. The spacious great room boasts 10 foot ceilings and a wall of windows looking onto the rear covered porch. The kitchen is connected to the dining room and has access to a walk-in pantry. The master bedroom is privately located at the back of the house. 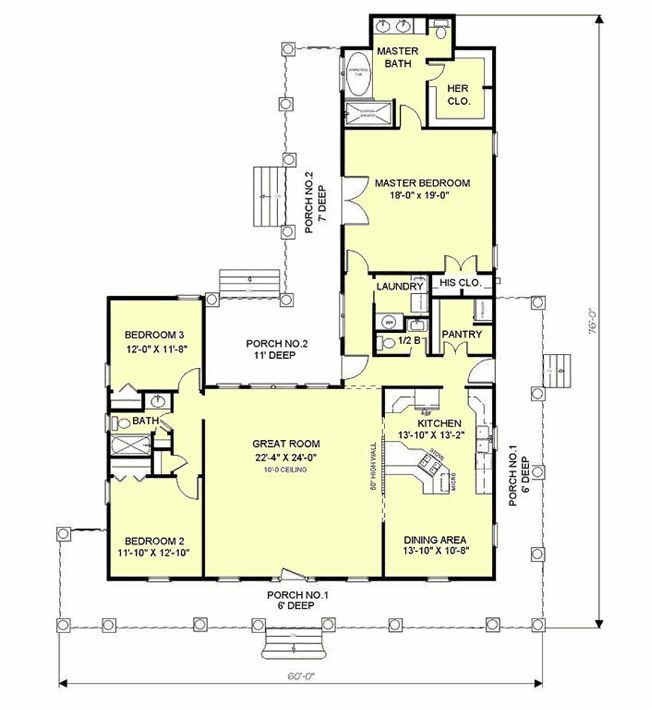 Two additional bedrooms are located on the left side of the home. Which one of these designs was your favorite? I don't think I could choose just one! Let us know on Facebook, and make sure to share this article with your friends!